Couples will enjoy a night out on the golf course. 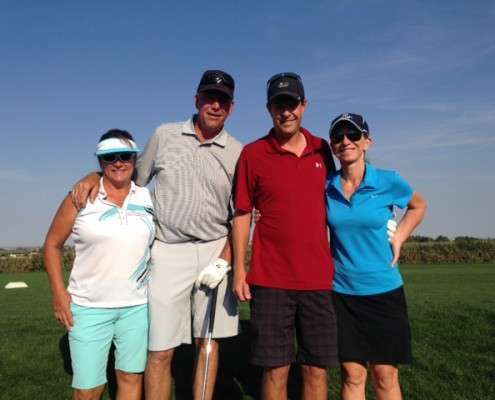 TimberStone Golf Course Of Idaho Couples Chapman’s are fun, relaxed tournaments for all. Whether you are just beginners or advanced players you are sure to have a great time playing. Bring your friends out to play or come make some new ones! Couples must have established handicap. All Sign ups need to be 3 days prior to event.